ARGE organises annual events for its members. Our next event will be the ARGE annual conference 2019. 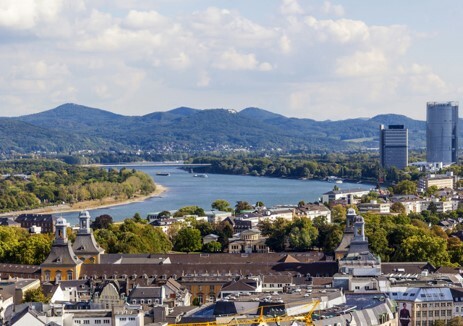 The event is scheduled for September 5th and 6th, 2019 in the city of Bonn, West-Germany. Details of the program and about the event location will be published in early springtime 2019. More information about previous events can be found on the dedicated event pages or for event documents and presentations, please login to the members resources area.